Being able to discover a new destination by bike is truly one of the best things about feeling at home on two wheels. Without the barrier of a window, you get to see, smell, and hear a place in a totally enhanced way. Pedalling also sets a great pace to truly absorb your surroundings without getting bored. 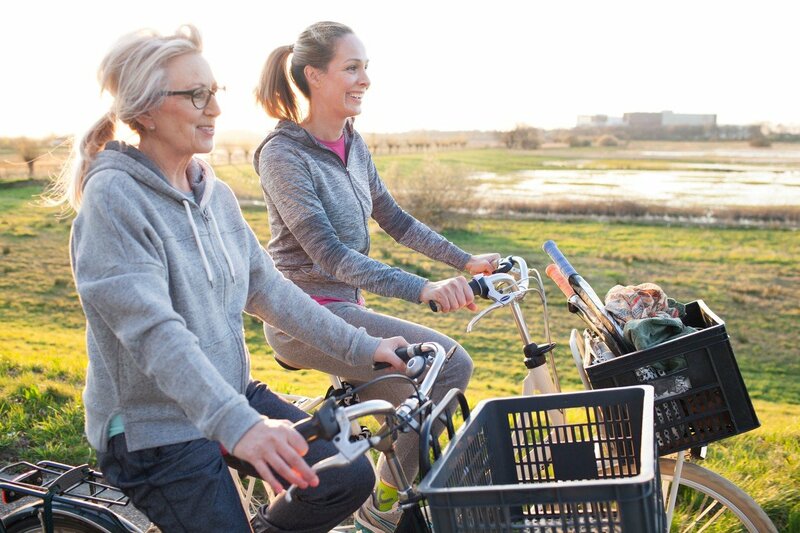 Cycling trips can also be relatively cheap (depending on how you choose to travel), are environmentally friendly and a great way to make memories with old and new friends alike. You also happen to be getting fit and doing something great for your body. 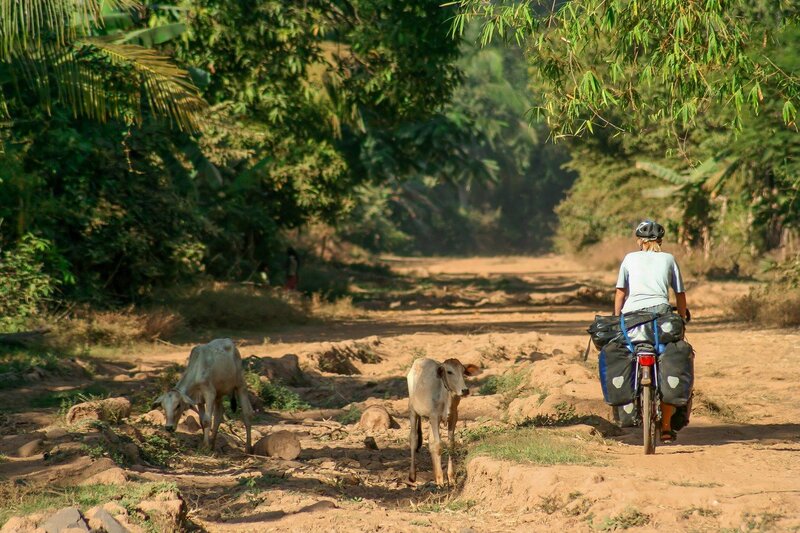 Yet despite all that good stuff, men are still participating in cycling trips at much greater numbers than women. This could be due to marketing, the interests of friends or perceived lack of ability, and is probably a combination of all these and more. Regardless, we’d like to see as many cyclists as possible enjoy the beauty of a cycling trip, so here are some tips to get you started, and some mistakes to avoid once it’s time to pack your bags. First things first, if fear is the only thing holding you back, let go of it right now! There are cycling trips out there for all styles of riders and levels of ability, besides—you’ll probably end up surprising yourself. Start with a shorter and more manageable trip that you can train up and adequately prepare for. Having a strong first experience will boost your confidence and allow you to have a better idea of what kind of challenges you’ll be up for in the future. 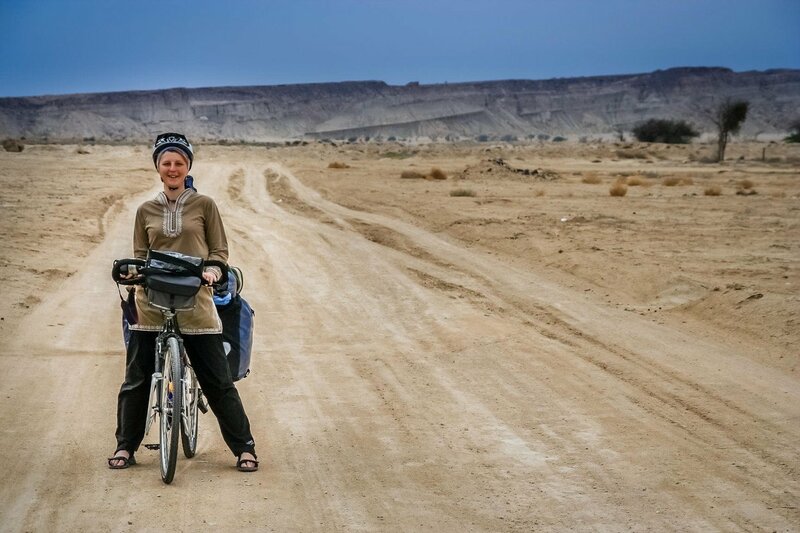 For some people, the phrase ‘bike trip’ brings to mind fierce world travellers slugging through the rain on a muddy road with all their worldly possessions being pulled on a cart behind them. And well, it can be that—but it can also be a whole bunch of other things. Remember, there’s no shame is going fully-supported if you think that’s how you’re best going to enjoy yourself. In general, you can decide between self-contained (you carry your food and ‘home’ on your bike and share duties with other riders), van-supported (you share cooking and camping duties, but the van hauls your gear), fully-supported (gear is carried in the van and you eat catered meals), or inn to inn, (you carry your personal gear but sleep in hotels and eat in restaurants). If you’re just starting out, it is probably wise to go with support of some type. Once you’ve found a trip you’re interested in, talk to the organizers or other cyclists—be honest regarding your physical shape and what you hope to get out of the experience, they will have no trouble pointing you in the right direction. Even if you have different amounts of experience, you can still enjoy a bike trip together, as long as everyone has the same expectations and knows where the others are at. If you’re really eager to do a trip with a friend or partner who is at a completely different level than you, consider the possibility of opting for an e-bike, which can help decrease the difference in physical ability that can make riding with varying levels a challenge. Regardless of whether or not you’re opting for a trip with support, you’ll feel more confident on the road if you know how to complete minor repairs yourself and are prepared to do so. Remember that the group is only as strong as the weakest link and you want to be able to step in and help out if something comes up. Number one—don’t pack clothing you have not worn before because it might end up being uncomfortable. Make sure you bring cycling shorts (preferably padded) that you know you’re good riding in for long periods of time. Also bring gloves and arm warmers for chilly mornings, a waterproof jacket, sunglasses, high-factor sun cream, and chamois cream. Of course, you want to keep your pack light, but a few key items simply need to make it into that bag. Knowing what kind of snacks you like eating on your bike (and keeping some on hand) is a good idea too. When you’re spending a lot of time in the saddle, you never know when tiredness, irritability, dizziness or even nausea might creep up, so you want to have something with you to help keep you going. 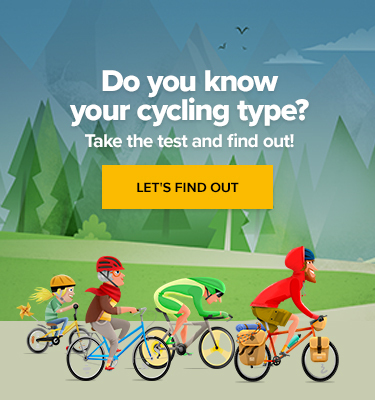 If your first cycling trip is also one of the first times you’ll be riding in a group, it is important you familiarize yourself with the dynamics. 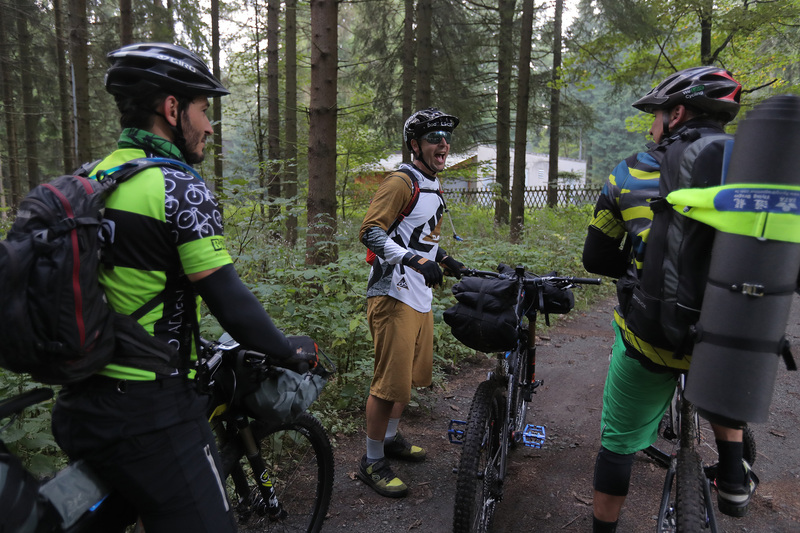 Group rides have their own protocol and etiquette for a reason, and you want to be as predictable to your fellow riders as possible. It is OK to hang out in the back, observe, and ask for help if you need it. Remember that no question is a dumb question. Everyone is there to enjoy themselves and the more communication that is taking place, the more successful the trip is likely to be.